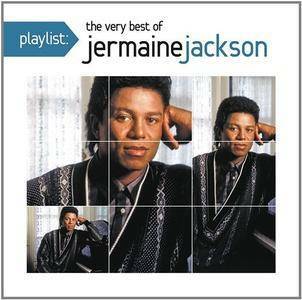 "Let's Get Serious" is the 6th studio album by Jermaine Jackson, released in 1980. It reached #6 on the Billboard album chart and logged five weeks at #1 on the Top R&B chart. It achieved sales of 900,000 copies in the United States. The title track was 1980's biggest Soul hit of the year and a Top 10 Pop hit as well. This is the most successful album of Jermaine's career. Released in 2014, Playlist: The Very Best of Jermaine Jackson leads with "Daddy's Home," the singer's first big solo hit for Motown, which reached number three on the Billboard R&B chart in 1973. Otherwise, this anthology sticks to the singer's '80s and early-'90s releases, from Let's Get Serious (Motown, 1980) through You Said (LaFace, 1991). All the big hits from this phase are here, including "Let's Get Serious," "Tell Me I'm Not Dreamin'," "Dynamite," and "Do What You Do." As with many releases in the Playlist series, there are some deep cuts, such as the Pia Zadora duet "When the Rain Begins to Fall" (from the soundtrack of Voyage of the Rock Aliens); "(Closest Thing To) Perfect" (from the Perfect soundtrack); and "Whatcha Doin'," the bizarre B-side to 1986's "Do You Remember Me?" 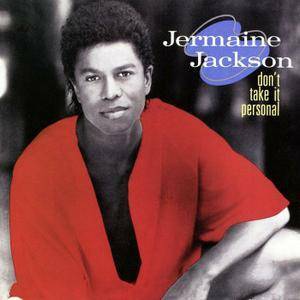 Jermaine Jackson made his mark on this album with the number one single "Don't Take It Personal." With a percussive rhythm and the coolness of Jermaine's consoling intonation, this moderate number propelled its way to the top of the Billboard R&B charts. One of only two songs to reach number one for the Gary, IN native. 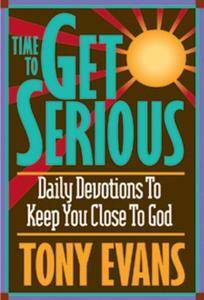 (The other was "Let's Get Serious.") "Two Ships (In the Night)" and "I'd Like to Get to Know You" are also midtempo numbers which peaked at 21 and 27, respectively. The former, written and produced by David Conley and David Townsend of Surface. 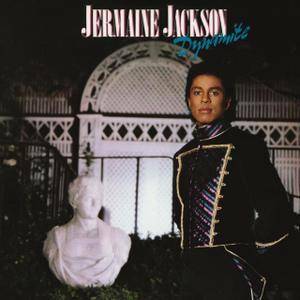 Dynamite is the 1984 album by American singer Jermaine Jackson. In some countries, the album was self-titled (i.e. 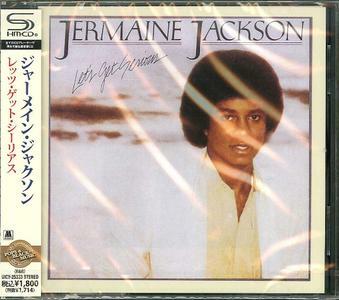 Jermaine Jackson) but in others, it was named after one of the hit songs on the album. Outloud - the Greek kings of melodic hard rock featuring Bob Katsionis (FIREWIND) and American singer Chandler Mogel, announce the release of their long-awaited third album, Let’s Get Serious, a blaze of melodic bliss once again mixed and mastered by the great Tommy Hansen and releasing this summer on the AOR Heaven label. 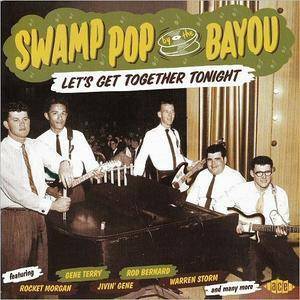 The variant of rock’n’roll that emanated from the Gulf Coast of South Louisiana and South East Texas in the 1950s-60s is as evocative of the area as chicken gumbo, crawfish étouffée and red beans and rice. The youthful Cajuns of the period threw themselves into r’n’r like teenagers across the globe, but had additional influences, not just the hillbilly and blues that created rockabilly, but the ethnic music of their parents and, most telling, the R&B sounds carried over the airwaves from New Orleans. 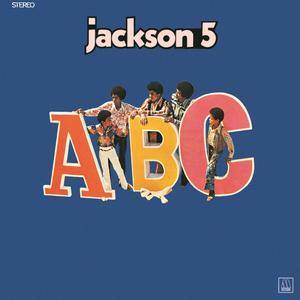 With worldwide sales closing in on six million copies, the 1970 Jackson 5 album ABC remains among the group's most successful. Containing two number one hit singles, both enduring classics, the album spent 50 weeks on the Billboard 200, peaking at number four. 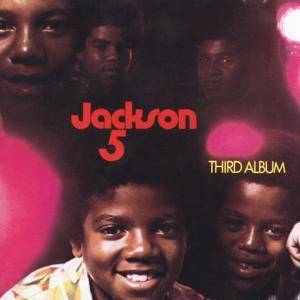 "Third Album" is The Jackson 5's third studio album originally released in 1970. The record made it to number 4 on the Billboard charts and number 1 on the R&B charts. It features hit pop single "I'll Be There" as well as "Mama's Pearl," Simon and Garfunkel's "Bridge Over Troubled Water" and more. 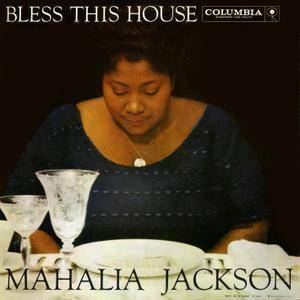 Bless This House was released in 1956 and features Mahalia Jackson and the Falls-Jones Ensemble. This LP is a favorite of the gospel purists who feel alienated by Jackson's collaborations with pop artists like Percy Faith and Harpo Marx. The songs on Bless This House feature great supporting performances by pianist Mildred Falls and organist Ralph Jones. Highlights include a jazzy, swinging "Let the Church Roll On," a dark, bluesy "Trouble With the Word," and energetic versions of "Down By the Riverside" and "It Don't Cost Very Much." Bless This House includes some of Jackson's most serious offerings and reflects the influence of blues singers Bessie Smith and Ma Rainey on her vocal style. A great introduction to Jackson's joyous, religious music and a good beginning for new listeners.